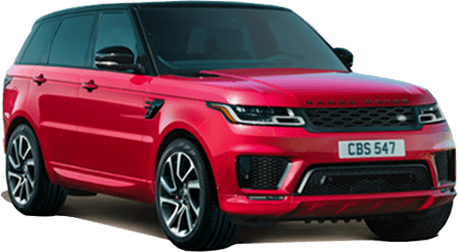 While the premium SUV market gets more crowded every year, no brand can match the credibility that Land Rover has earned for combining luxury with genuine off-road capability. 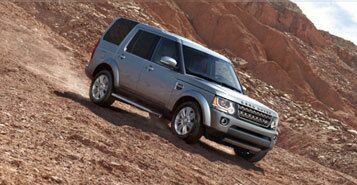 Iconic in its profile and purposeful in its stance, the LR4 has striking styling and a contemporary look. 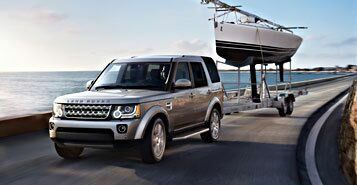 You can take it on any adventure with the utmost confidence, for the LR4 is always in its element, whether it's crossing town or hauling everyone beyond the city limits for a weekend of fun. 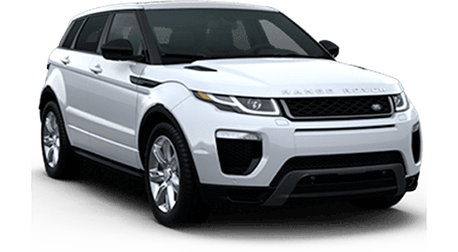 This fantastic SUV is loaded with many excellent features, including adjustable air suspension that gives you and your passengers a smooth and sure ride and can raised to tackle difficult terrain or lowered for easier loading. 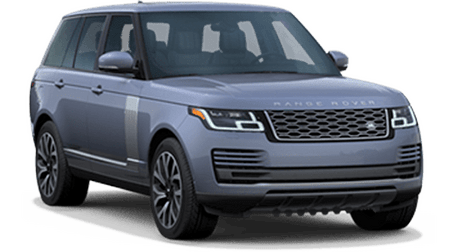 With the LR4, you get a highly capable and versatile SUV that will undoubtedly give you endless hours of driving excitement, wherever your travels may take you. At the touch of a switch, Terrain Response reconfigures engine, transmission, throttle and traction settings for optimal drive-ability. 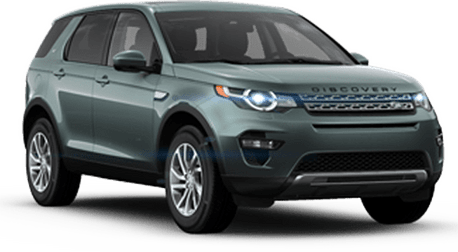 And with Active Rear Locking Differential, you can enjoy the confidence to tackle the toughest of terrains with improved traction and capability. 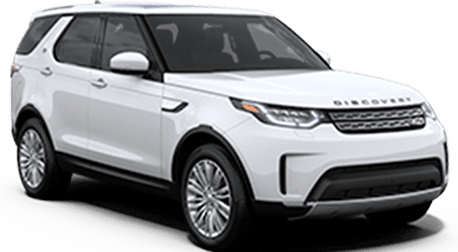 With a towing capacity of 7,716 lbs., the LR4 is equipped with Trailer Stability Assist, which works to keep vehicle and trailer under control. Optional technologies help with hitching the trailer to the tow bar and guiding your maneuvers. 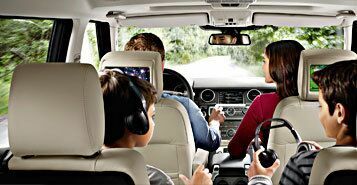 From the school run to the off-road trail, the advanced safety features in the LR4 work together to maintain grip and stability at all times. 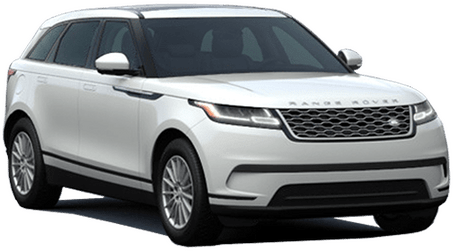 If needed, you'll have the extra support of Emergency Brake Assist and the reassurance of front, side and curtain airbags.